Happy Humpday my dear friends! If you don't like chocolate and brownies then I don't know if we can be friends... just saying. If you do.... this chocolate obsessed lady has a fantastic, low calorie, gluten free recipe for you! I have talked about my love of Skinnytaste many times before. Her recipes never disappoint and most of the time my husband doesn't even realize I am feeding him the healthier lower calorie version. 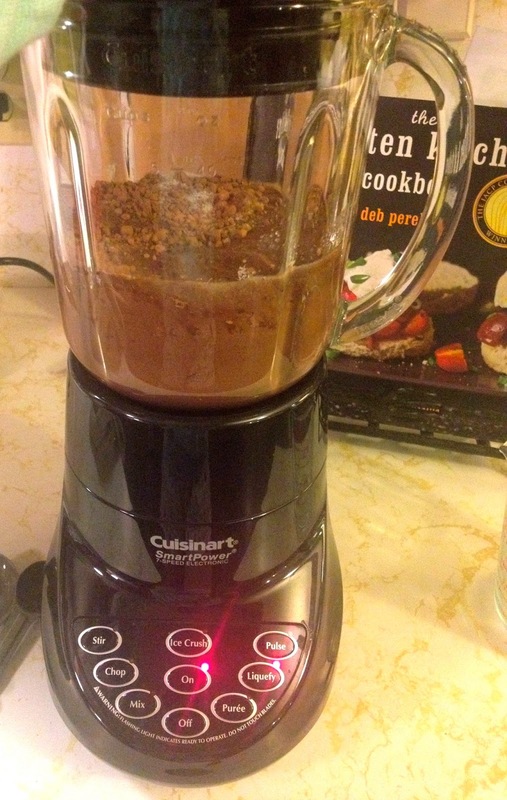 So when I found this recipe the chocolate addict in me knew I had to make it. Let me just tell you I was skeptical at first.... 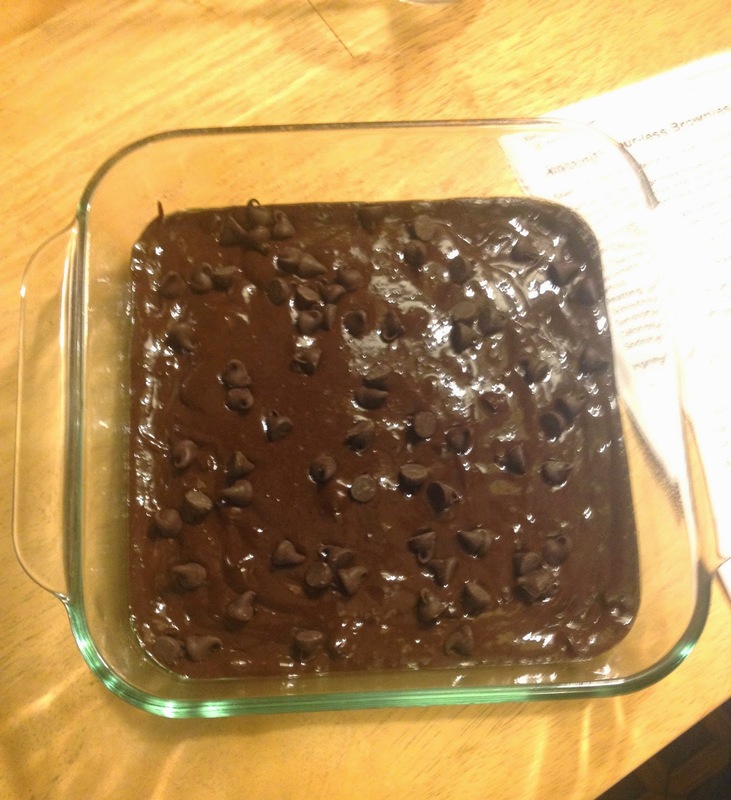 I mean black beans in my brownies? But y'all these are so freaking good. 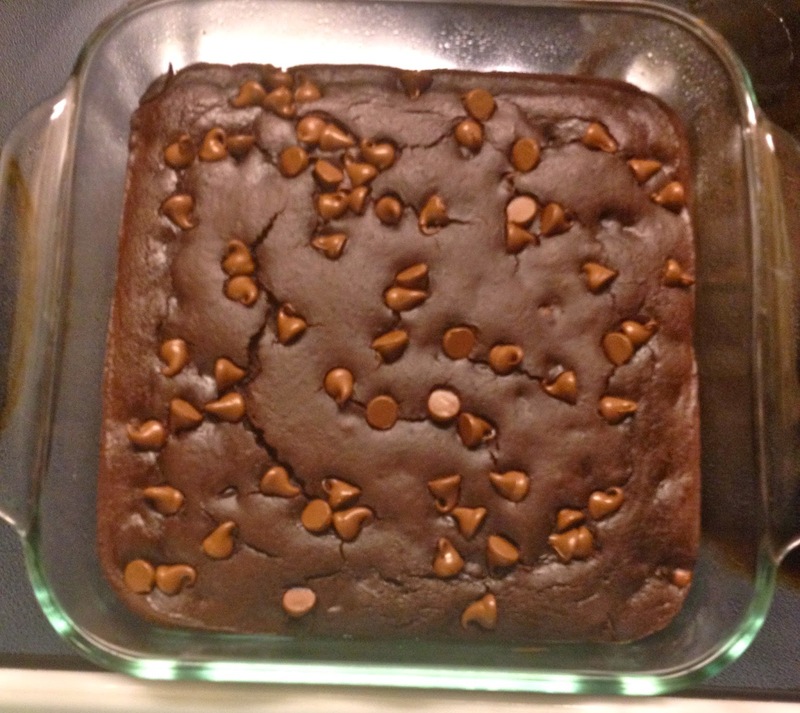 Super moist, extra chocolatey ( I added a few extra chocolate chips), and only 144 calories. I feel like I get my chocolate fix and am still working toward my bikini body goal for summer 2014. Make them.... today! Thank me later!